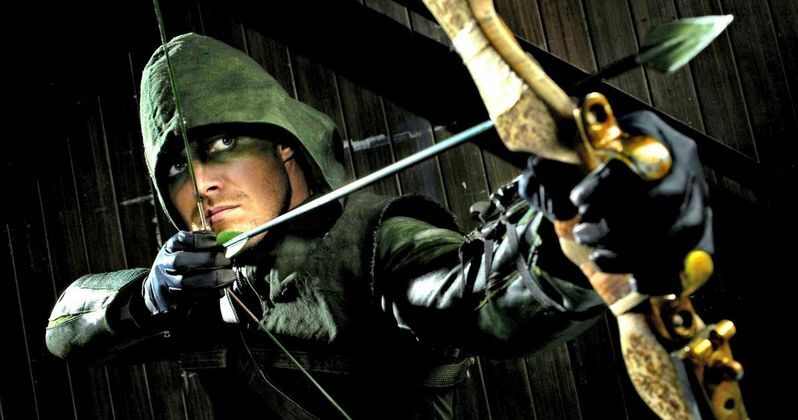 Stephen Amell has released a new behind-the-scenes featurette giving fans an inside look at a fight scene from a upcoming episode of The CW's hit superhero series Arrow. During the intro, he and his stunt crew claims that the scene could be "The Biggest Fight Scene in the History of TV." Check it out and decide for yourself. Arrow returns Wednesday, February 26th at 8pm with Time of Death.